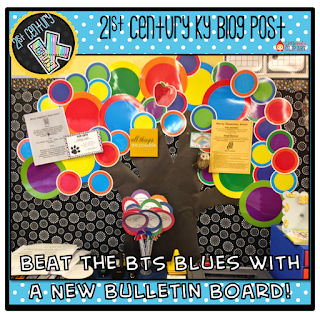 Bust the BTS Blues with a New Bulletin Board! I can't believe it's already BTS time! This summer has flown by and I'm ready to get the school year underway! 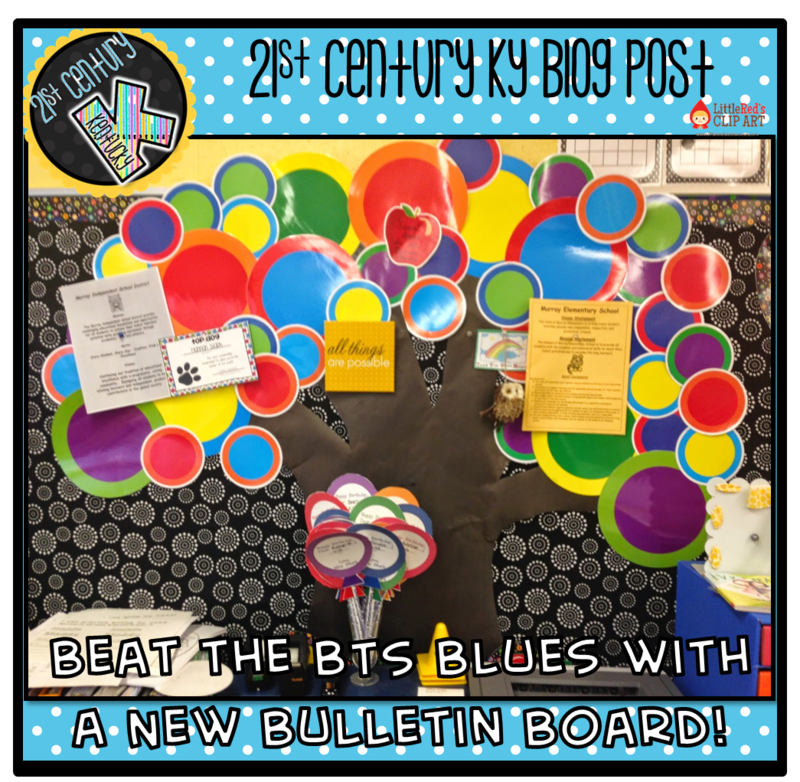 So, I thought I would revive an old post about my Kindergarten classroom and share my classroom bulletin boards. Nothing snaps me out of that BTS-FUNK like a fresh bulletin board display! I strive to run an organized and efficient Kindergarten classroom. (With room for play and fun, of course!) This summer I added a few things to my management system that have made a big difference! 1. My whiteboard is the hub of communication and information in my classroom (aside from the Smart Board). My "CHAMP" icons and schedule cards are on magnets so that I can easily adjust them each day or each learning block. My Daily 5 posters are kinder-friendly and easy to understand. (Grab them for free here!) I also have a set of mini posters just for me, "The 7 C's of Teaching," to remind me of my responsibilities to these 21st Century kiddos! (Grab them for free here.) The small red pocket chart is used to spotlight our learning targets as they change throughout the day. 2. I also have a bulletin board that runs the length of the room. The largest section is for learning targets. Small pocket charts hold the target/standard cards for the week (or unit) so that I can readily access and display them as we transition throughout the day. Beyond the word wall and birthday displays is the job chart. I have 24 students and 24 jobs. (Sounds crazy, I know!) Students have one job per week and we rotate throughout the year. Giving each student a job has had such an impact on our classroom community! Some jobs are small and others are more popular, but when all students have ownership over the way the classroom runs they learn to work together and take responsibility for the good of the group! 3. My favorite bulletin board is the one next to my desk! I created this tree a couple of years ago and have added to it each year. It serves as a place to post important information, student gifts and drawings, and words of inspiration about education. Plus, it's super cute (if I do say so myself)! Wondering where my calendar board is? WELL... I DON'T HAVE ONE ANYMORE! When I realized my Kinders weren't engaging like I had hoped and my day was starting off BLAH instead of WOW, I knew I needed to make a change. 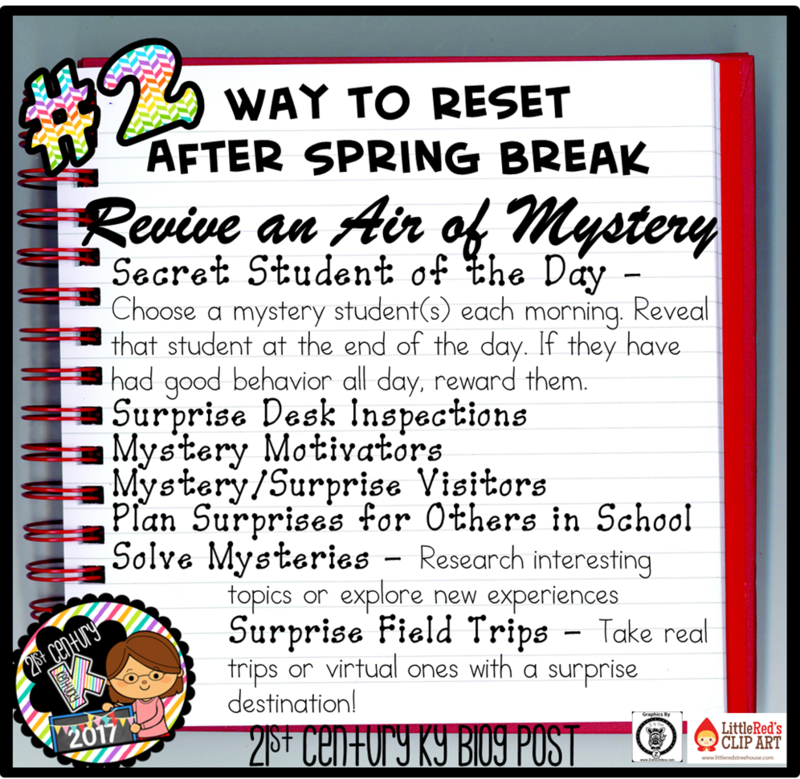 I tossed my traditional calendar and created monthly interactive calendars for the SMART Board! Read more about that here! 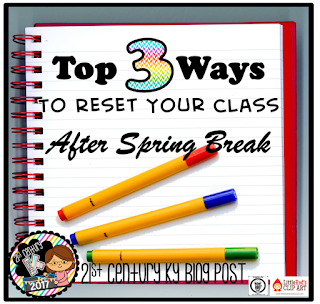 Check them out at TpT! 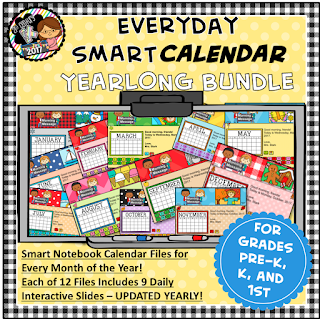 Then check out these first everyday calendars for any primary grade! Then download this FREE version... test it with your SMART system and try it with your students... I PROMISE THEY WILL LOVE IT! Teaching our youngest students about careers is important! 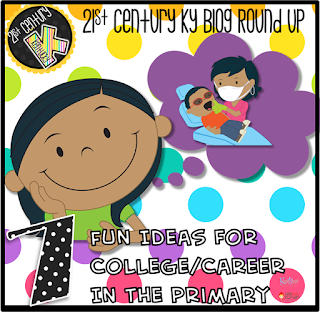 "College and Career Ready" begins as early as Kindergarten. It's part of our job to expose students to the wide variety of paths their future might take so that they may have the chance to explore and begin to recognize their own preferences and aspirations. Most importantly, we need to instill in students that they can be ANYTHING they want to be when they grow up! SO, I've rounded 7 up my favorite ways to incorporate the theme of careers and community helpers into the Kindergarten curriculum. #1 Read, Read, Read! "The Measured Mom" has compiled a comprehensive list of over 100 read alouds and picture books all about community helpers. Be sure to check it out! #2 Make Memorable Moments! 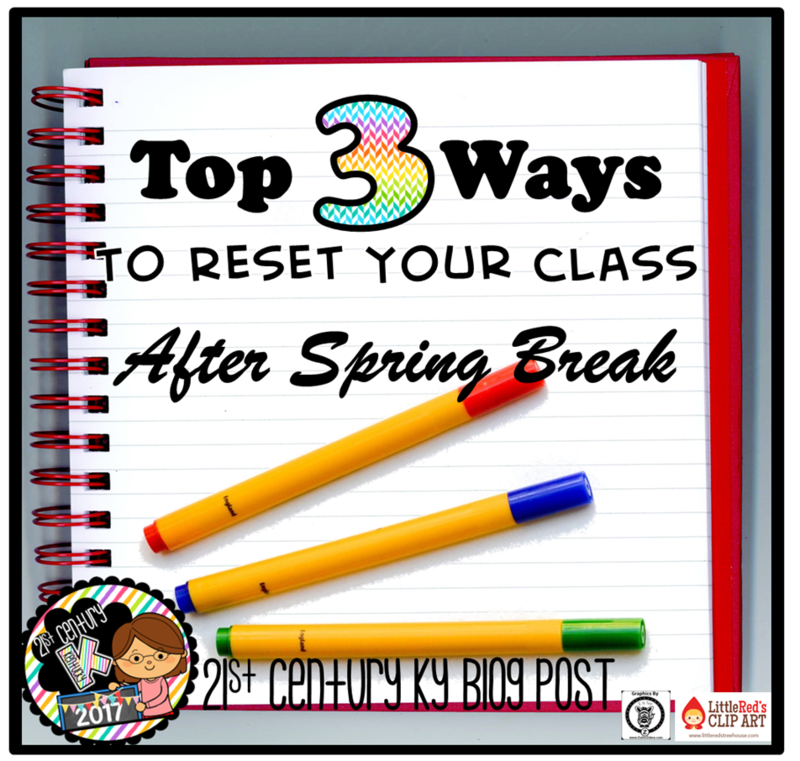 Take photos of your students dressed up as their favorite career and/or holding signs and compile to make a class photo collage! 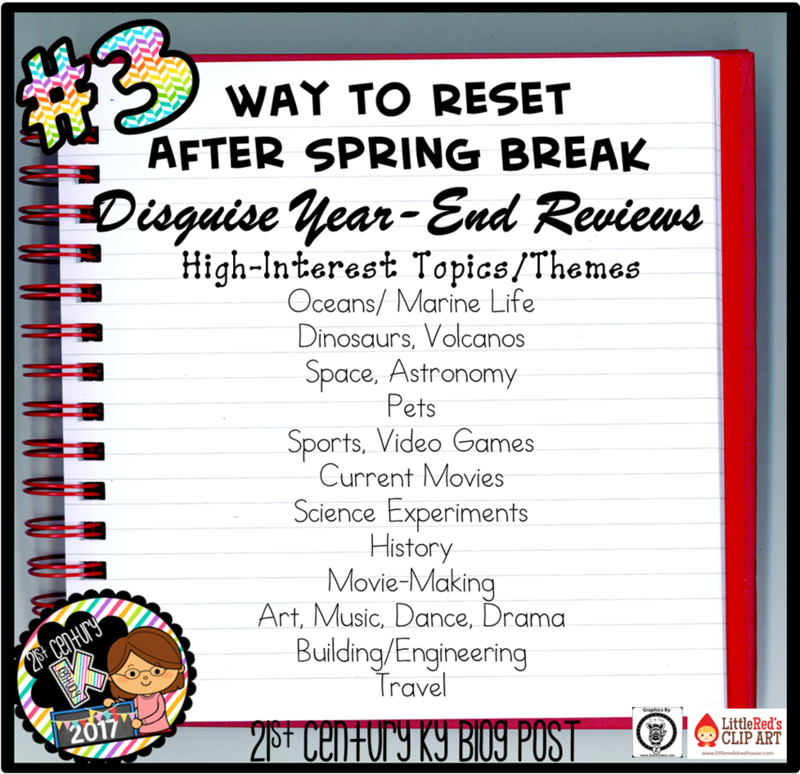 #3 Play and Explore! 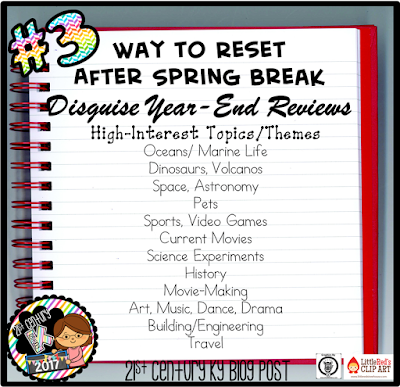 Provide lots of time to play and explore various careers with hands-on activities including dress up, toys, games, and roll-playing. I LOVE this idea from Meri Cherry for creating a community model with students out of recycled materials... would make a great on-going project for any career or community helper unit! #4 College Roll-Call! Everyone wears a t-shirt from their Alma Mater. Students can join in the fun wearing t-shirts from their favorite university. Create a graph of staff members showing who attended where. #5 Senior Portraits! Display pictures of teachers and staff in their caps and gowns... students love to look through the photos and guess who they are. Everyone also gets a kick out of checking out old hair styles and fashion. LOL! #6 Senior Walk! Each year the high school seniors walk the halls of our elementary (and middle) school in their caps and gowns. The young students cheer and high five the seniors as they line the halls. The seniors bring their K-12 journey full circle as they revisited their first school and hand out honorary diplomas to teachers and staff members who influenced them along the way. Every year it leaves me misty-eyed and proud of my once-babies who are all grown up. #7 Turn to Technology! Bring the wide world of careers alive for your students by turning to the Internet! Search for virtual field trips, send emails to professionals around the world, watch videos about various careers, FaceTime workers for real-time contact. Better yet, create your own digital content with student-made presentations, photos, and videos! Check out this playlist of fun animated songs about professions from Storybots on YouTube! 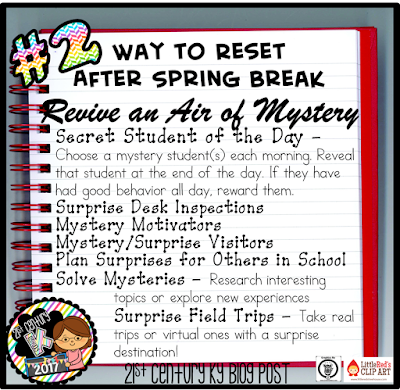 LOOKING FOR EVEN MORE IDEAS?!? Then head over to my Pinterest board dedicated to Career and Community Helper teaching ideas! How about an EXCLUSIVE FREEBIE?!? 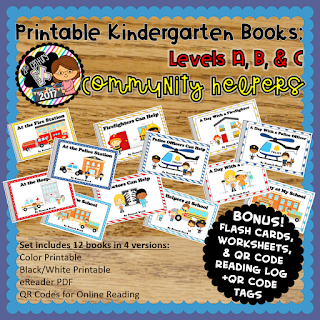 Sign up below for access to an Exclusive Community Helper Photo Prop Printable AND an exclusive offer on my best Community Helper resources! College and Career Readiness is a buzz phrase in education today. 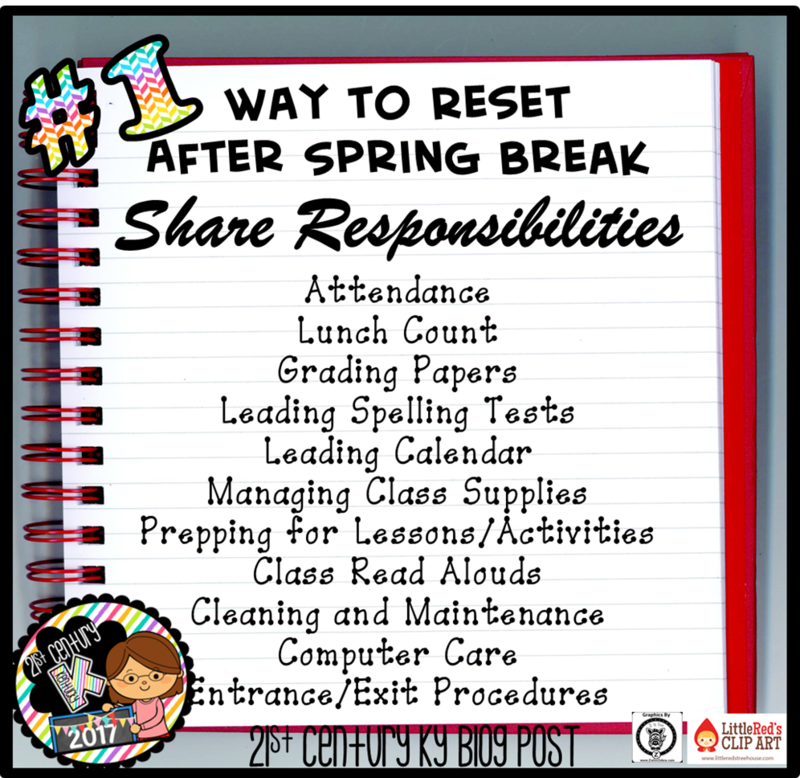 As teachers, our ultimate goal is to help our students become successful, productive members of society. This means we help them to know their strengths and preferences, seeking knowledge, set goals, and achieve their dreams. This tall task doesn't just fall to high school teachers... as primary teachers it's our job to begin exposing students the myriad of paths they can take in life and instill in them the notion that they can be... ANYTHING! 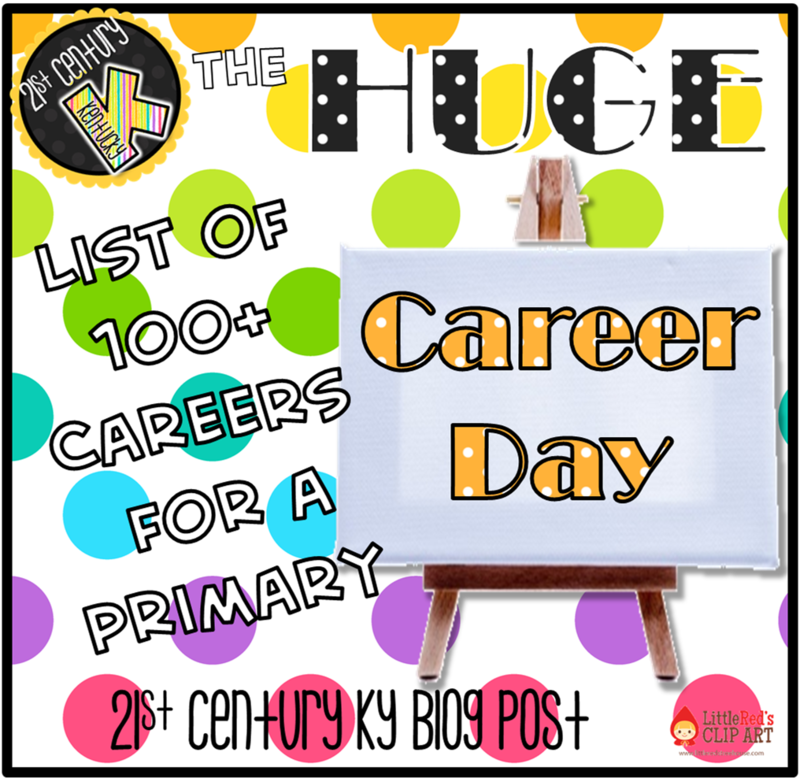 This list is a great place to start your study of careers! Let's keep this list growing!! Comment below with your own career ideas!! 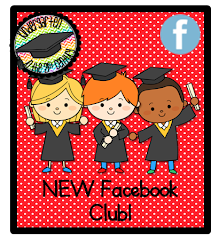 Sign Up and Grab your EXCLUSIVE Community Helper FREEBIE! Looking for the perfect printable (and online) leveled Kindergarten books to connect your guided reading lessons to your content?